All over the world today, the average sugar consumption level has greatly increased. 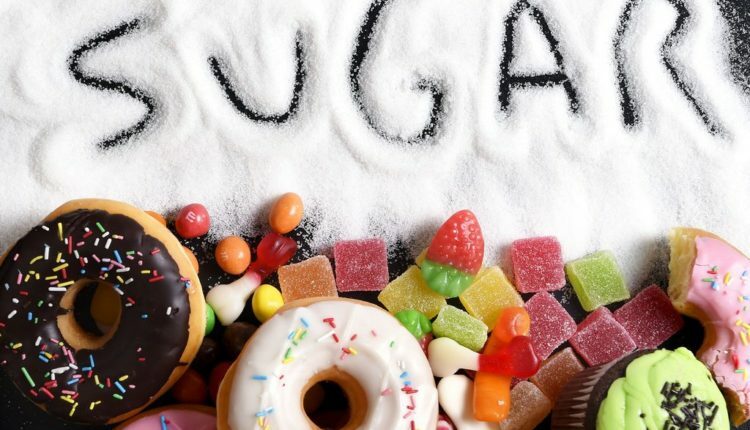 The average American consumes 140 pounds of sugar in a year, which means 30 teaspoons in a day; this is according to the United States Department of Agriculture (USDA). 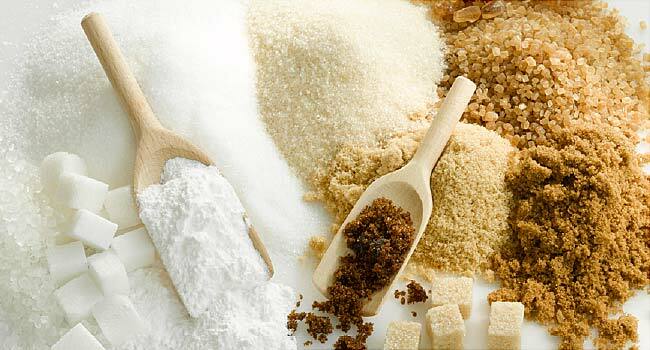 Sugar comes in varied color from the white color that is common to everyone, brown color, and even corn syrup. Very good quantities of Sugar can also be found in most processed foods. Don’t be deceived by the different names that food packaging companies called sugar, such names include; fructose, sucrose, glucose and some high fructose corn syrup. It all the same sugar in different name through processing. You can always find these names on most label foods products. Sugar intake has a serious effect on our health when it’s beyond the required amount in the body system. 1. 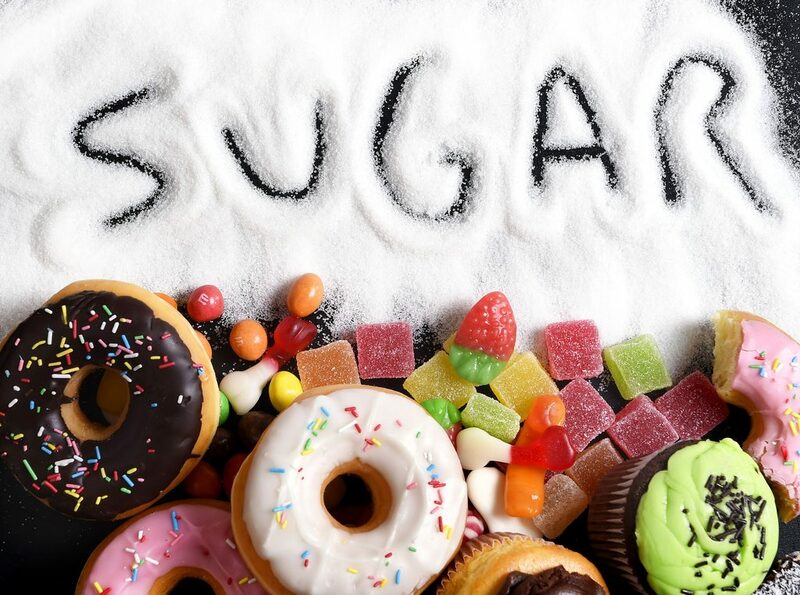 Dental Health: More than required level of sugar consumption causes dental cavities. Dental cavities can lead to gum disease, which is proven to speed off the risk of heart disease. 2. Obesity: The end product of sugar in our body is glucose, no matter the level of molecular structure you consume the sugar. Glucose the main source of energy in the body Sugar, the body cannot utilize the whole glucose at once hence it stores 40% as fat in the body. This means the more sugar you consume, the more fat will be stored in your body and this will lead to obesity. It is important to be aware of the hidden sugars in the foods you eat, as well as the sugar you add to your coffee or food. 3. Diabetes: Fluctuating blood sugar levels can cause mood swings, fatigue, and hunger. Type 2 diabetes is the result of the pancreas’ inability to regulate blood sugar levels. High or low blood sugar concentrations cause the pancreas to alter insulin production, predisposing you to Type 2 diabetes. While sugar consumption may not cause diabetes, it can certainly exacerbate the symptoms and outcomes associated with this disease. 4.Brain Power: Too much of sugar level has an adverse effect on the brain power, it will decrease the brain power and thus it affects the level of thinking and intelligence level too is affected. 5.Heart Disease: A diabetics individual is at higher risk for developing heart disease, this is because of the fluctuating blood sugar levels which can cause damage to the coronary arteries. 6. Neurological Impact: Stress causes your body to release serotonin, the “feel good” brain chemical. Sugar artificially raises the serotonin level in your brain, causing you to want more and become addicted to sugar. Oosh! Craving for sugar. you need to keep depression at bay by taking little sugar. It is important for you to make sure you inspect the label on the food products you purchase. You’ll surely find sugar as one of the labels which may not be directly called sugar. Try to choose more foods that don’t include sugar as one of the top ingredients. Make the right decisions when choosing what you eat. Everything in life must be in moderation, that is why it is often said too much of everything is bad.